Munchies for Astro-Thought: Are You Sunny or Looney? 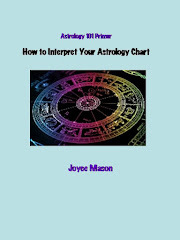 Tropical astrology, as most of us practice it in the West, is solar based. You “are” your Sun sign. It’s the part of our chart we use as a quick identifier. (I’m a Virgo, many of my friends are Aries, my Dad was a Leo, etc.) Sidereal astrology, practiced primarily in India and the East but growing in popularity in the West, is lunar based. Your Moon sign is considered the central light and operating point in your chart in a zodiac system that shifts everything approximately 24 degrees. In this Vedic astrology, my Moon shifts to Sagittarius—quite a different energy from my Tropical Capricorn Moon. This is a reminder that while the Earth revolves around the Sun, the Sun in our charts may or may not be our primary Light. Good to know there are astrology systems built on a different premise. So are some individuals. 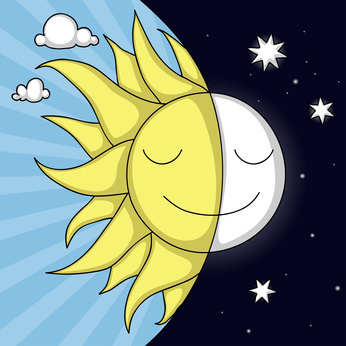 How do you know if you’re sunny/solar or lunar (looney for fun)? Why does it matter? Determine your primary Light as a shortcut to knowing yourself and others. For instance, while the name of this blog celebrates my Virgo Sun sign, I am a complete lunatic (Moon focal)! My Cap Moon squares nearly half of my chart. While I have as many Sun aspects, they are mostly “milder” (conjunction, trines). You might say I’m a lot more comfortable owning my Virgo Sun than I am at ease with having a Cap Moon. It took me many years to relate to my Moon in Capricorn, yet I finally came to the conclusion that if I didn’t; I would feel even worse from the fears and tension those squares sometimes reflect. My solution was to learn to find the positive in my Moon, warts (squares) and all. Since one of the squares is to Neptune, extreme sensitivity has been my blessing/curse. One of my favorite observations is that were it not for my Moon’s reserved Capricorn sign, I’d probably be out on street corners emoting and making a public nuisance of myself. Knowing about my lunar orientation also helps me realize that while I have more logic than stars in the sky as a Virgo Sun, I need to feel my way through life as my first line of navigation. Hypothesis is my GPS. I get a hunch, a visceral feel of what is true or what direction I should head—and then I analyze the situation to see if the logic matches. If it doesn’t and the hunch is strong, I’ll probably still go with it. Subtleties. The Sun and Moon are headlights that help us navigate life. Even if one shines brighter than the other to light the way, we need them both to be safe on the road. Nor should we toss friends, relatives or lovers who challenge our primary Light. Growth comes from those differences, but knowing whether you’re Sun-handed or Moon-handed can help you know where to find a breather and when to realize there are probably potholes in the road (primary Light incompatibility). 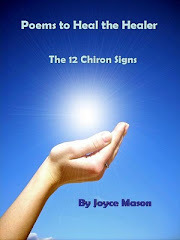 Look at your primary Light from more than just sign and aspect compatibility. For instance, my Cap Moon is not compatible with my husband’s Leo Moon by sign, but he has Saturn closely conjunct his Moon. This gives his Moon a strong Saturn influence, and my Moon in Capricorn is ruled by Saturn. I don’t think we could be any more comfortable together in our home life, habits and routine. And sometimes it’s the difference of viewpoint between your primary Light and others’ that forms irresistible attractions, especially among friends. Out of my six closest friends, five have Moons that connect with mine by either square, opposition or sextile. We also have a commonality in Cardinality, making us go-getters and problem solvers. We truly enjoy figuring out life’s puzzles together. Context. Of course, we’re only talking about part of your chart and anyone else’s, but it’s a part that stands out and it’s a good starting point for understanding yourself and others. I’d invite you to determine and study deeper your primary Light. What do you learn about how you operate, relate to others and how you “light up,” whether we’re talking humor or enthusiasm? Look at images and objects you favor and whether they have a solar tinge (bright yellow or gold) or lunar (silver and shiny). Where are you more comfortable? In full sunlight or at night by the light of the silvery Moon? Enjoy the sunlight or moonlight, and please share any new and interesting discoveries in the Comments. Price Drop News! 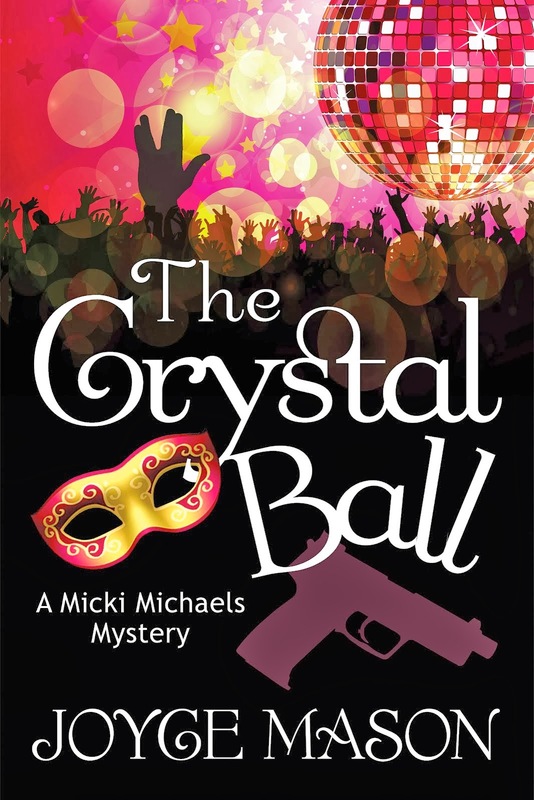 I have lowered to $0.99 the eBook version of my novel, The Crystal Ball. I want to tempt more new readers to gamble a buck on the Ball. 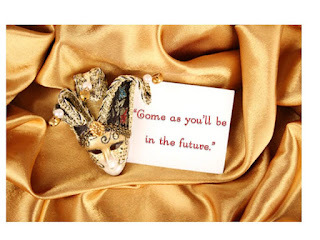 This costume party between the pages is a fast-paced mystery with plenty of romance, action and nonstop laughs. 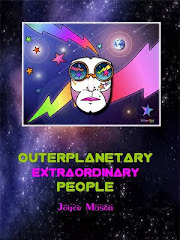 It’s spiced with astrology, metaphysics and longevity tips! I hope it’s one of the best dollars you’ll ever spend. Lowered from $2.99, you’ll save 66%! 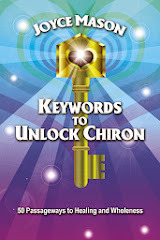 Here’s the Amazon/ Kindle link with more details and your chance to sample and/or purchase with one click. I love Epiphany, the culmination of the 12 Days of Christmas and the Coming of the Three Astrologers. I'd like to share my article Epiphanies from one of my other blogs, Hot Flashbacks/ Cool Insights. 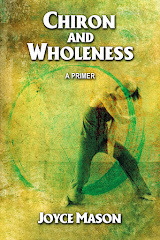 Written in 2008, I think you'll find it timeless and thought-provoking. Whether or not you're Christian, the symbolism of a teacher who would come to save us by love crosses all belief systems. Nearly every one of them has a figure with similar qualities. It is an archetype deeply imbedded in the human psyche. 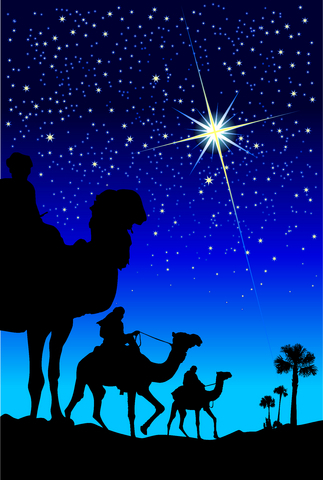 Humans have always looked Up for guidance, as did the Magi who followed a star to find the newborn King. The part astrologers played in the Christmas story is one of great honor. In addition to being in the close circle witnessing Jesus's earliest days, the Magi were attuned to omens and turning points that would change the course of human events. I was lucky enough to attend a Catholic church in the past that said the Magi were astrologers, and they said it out loud, right in the liturgy, in front of God and Everyone! I hope you enjoy this homage to Epiphany and all its symbolism that can take you places you've never been before. Just follow your Star.